This past week I was looking through some of our archives for a photo from 2004. Although I had zero luck in finding that photo, imagine my delight when I came across old copies of the printed (and snail-mailed) newsletter we used to put out, the Slate Roof Quarterly. The SRQ was in use/circulation for the better part of 7 years, from 1999 to 2006, and even won the top honors at the National Roofing Contractors Association 2000 conference and trade show in Atlanta, GA. The quarterly newsletter won the NRCA’s Gold Circle Award for Service to the Industry. That was our second Gold Circle Award in just 2 years! One of the newsletters I peeked at quickly had this really GREAT story, right on the front page. Written by our President & Founder, Brian Stearns, I knew immediately that this story would be of great use to slate rooting contractors everywhere. Here is that story, word-for-word, from the Winter 2005 issue of SRQ. Unfortunately, this is pretty typical in the residential construction world. I compare this approach to slate roofing to attempting to drive to a destination across the country without a road map. 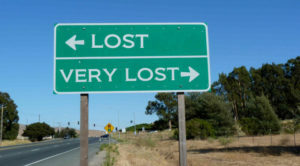 Would you ask three different people, all of whom you don’t know, to give you a bid to drive a brand-new car from New York City to Los Angeles without using a map or the Interstate Highway system? They are all going to take a different route. They are all going to cause a certain amount of unnecessary wear and tear. If you choose the “lowest unqualified bidder” he is probably going to have cash flow problems before he gets there. If there is a problem along the way, they are all going to blame you and/or the manufacturer of the car for getting them into the mess to begin with. And let’s not forget that regardless of how long it takes them or how much damage they do, they still are going to demand payment upon journey’s end! The purpose of this article is to try to impress upon you, the reader, the importance and value of careful project “planning”. Without a good “plan” who knows what the outcome will be? Back in the early 1900’s most building owners and construction trades knew and understood the process of installing a slate roof. They simply knew in advance how to work around it. Find and use the best and most up-to-date road map available. Make sure that the person chosen for the drive is qualified to make the drive. Ask for references that can verify that he or she has done this in similar cars without problems. Make sure that the car itself has been prepared to the best of the owner’s ability to assure that the driver will have the least amount of foreseeable problems possible. In the construction industry this “Road Map” and pre-qualification are known as the project specification. The best way to assure a quality slate roof installation is to provide as detailed and concise a project specification as possible. Try starting your project at the design level, with planning and estimating. Use that planning to develop a concise slate roof specification. Demand in the specification that the roofer be able to demonstrate ability to install the material, both through prior experience and on a roof “mock-up”. Insist that the person who successfully completes the “mock-up” be on the job at all times. Reference the manual or manuals whose installation techniques you intend to hold the installer to. 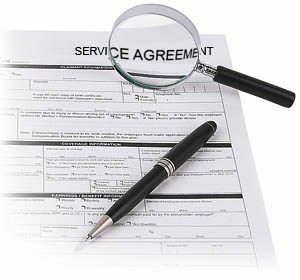 Insist on a two-year maintenance agreement to correct any problems that may arise within a year of the roof’s completion. Be specific about material details i.e., thickness, color, weathering, ASTM S-1 quality, type of underlayment, type and thickness of flashings, etc…. Think of the slate roof specification as a contract that spells out every detail possible. If the specification/road map is written with enough detail so that all parties are comparing apples-to-apples, the project should go smoothly from start to finish. If a concise specification is not provided and followed there is no way for different parties with different experiences to estimate a project cost and come up with similar results. More importantly, you are making the assumption that the roofer not only knows what he is doing, but also knows exactly what you want. This is a pretty hard problem to address after the roof is installed. Of course, we all know that breakdowns and accidents can happen. That should be anticipated. Plan regular meetings to address problems. Every job has its complications. When a slate roof is being installed, it takes some planning to work around these complications. The slate roofing industry today is booming. Now more than ever, we need to carefully plan and specify these projects, choose the materials and suppliers carefully, qualify the bidders as capable installers, plan project meetings to see that the project is on track, and plan for routine and scheduled annual maintenance. The lowest bidder isn’t always the most capable bidder. It certainly wouldn’t make sense to have a person with no driver’s license drive that new car cross-country just because it was the lowest bid. 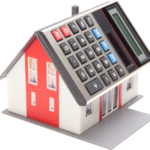 Sign up to start using our Online Project Calculator for pricing, updated snow loads by zip code, any time convenience, FREE recommended layouts, printable estimates, system comparisons, and much, much more! Don’t forget to sign up and keep up with the latest industry and Alpine news, events, product launches, project images, and more! 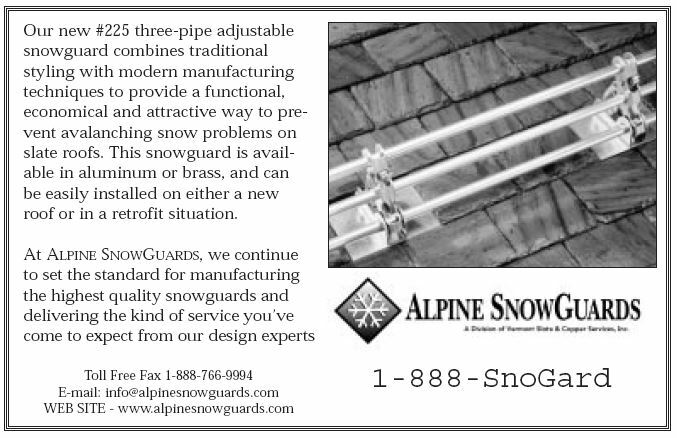 Alpine SnowGuards® designs, engineers, and manufactures snow management systems from our facilities in Morrisville, VT. We work closely with leading roofing contractors, engineering firms, developers, and roofing manufacturers to ensure we deliver quality products that do what we say they’ll do. Very helpful! We’ve been having a tough time finding someone to install a slate roof system for us! This provides more clarity…very resourceful, thanks.